What do you really believe—and why does it matter to your life, your family, and your faith? We live in a culture with more questions than ever—questions that affect one’s acceptance of the Bible as authoritative and trustworthy. 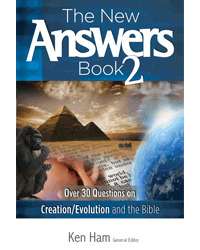 This DVD features easyto- understand answers to some of the most-important apologetics quandaries of today. You’ll love these highly stylized mini-interviews, featuring authors from the best-selling books. 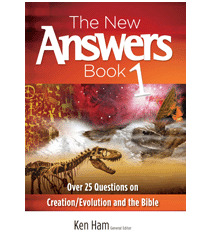 This DVD contains twelve answers, each about 4-minutes in length.